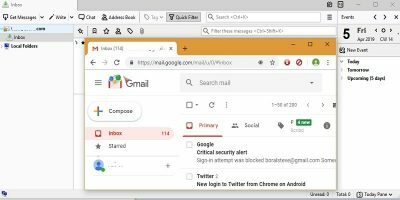 Accessing your Gmail account is not restricted only to the browser; you can access it from your Desktop too. Learn how you can set up Gmail with Thunderbird. Not everyone who uses Microsoft Exchange services wants to use Windows. For Linux users, here are some ways for you to access Microsoft Exchange in Linux. If you are switching to Linux, there are plenty of Windows applications that are available on Linux, too. Thunderbird’s email filters are a powerful way to get your emails organized. If you are a Thunderbird user, learn how to automate and organize your email inbox with email filters. After all these long years, Thunderbird continues to rule the roost for desktop-based email clients. For Thunderbird users, here are 12 useful addons you shouldn’t live without. Thunderbird is a powerful email client. 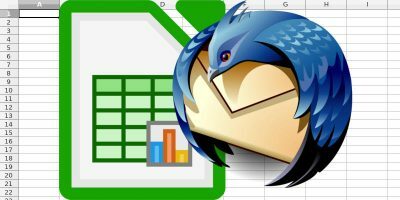 Learn how to harness its ability using the Mail Merge add-on with LibreOffice Calc. Want to send mass email messages in Mozilla Thunderbird but don’t want it to look like spam? Here’s how to set up Mail Merge so you won’t have that issue. 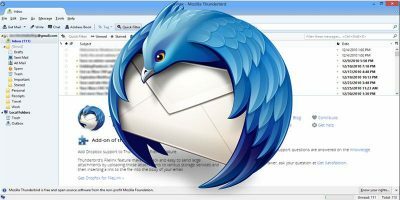 If you are using Thunderbird as your email client, check out this list of security addons for Thunderbird to secure your emails and protect yourself. To protect your privacy and prevent others from viewing your emails, it is best to encrypt them so only the intended recipients can view them. Here is how you can send encrypted emails in Thunderbird. Most email clients render your emails in HTML mode by default, but there are times when you just want to read the emails in plain text. Here are the ways to read emails in plain text in different email clients.